Surely you all can’t take your eyes off from this cool tablet. 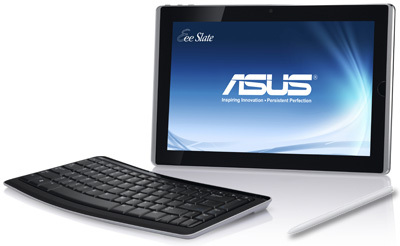 Yes, the ASUS Eee State EP121 is one product which keeps you entertained, productive and connected-anywhere. 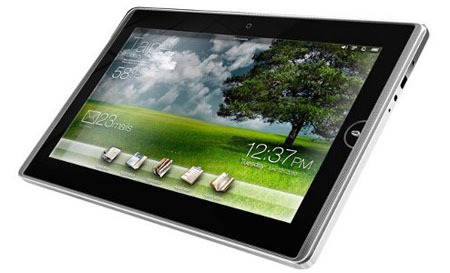 Presented on CES Show 2011, Asus is entering a tablet pc market with 4 new models: Pad Slider, Pad transformer, Pad Memo and Slate EP121. 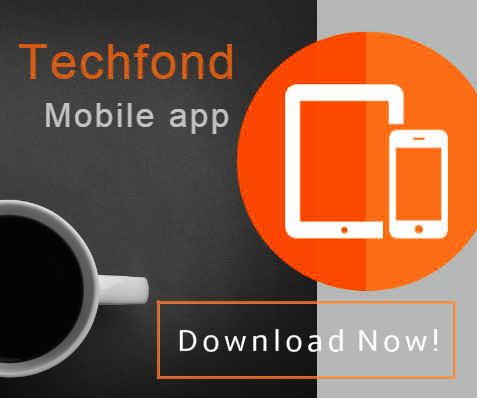 Latest model is targeting users that need highly portable device. 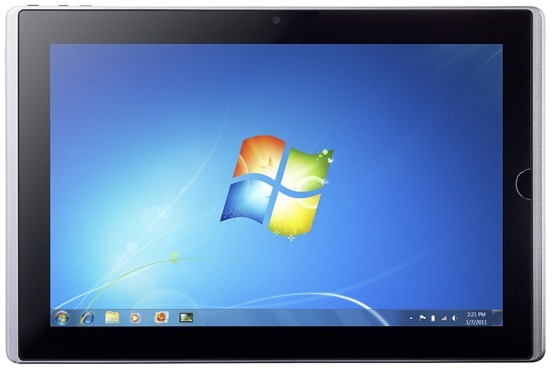 With its Core i5 processor and Windows 7 Home Premium OS, it is also siutable for business users. The Eee Slate is available with 32GB / 64GB of solid state drive - SSD storage, and up to 4GB of RAM. 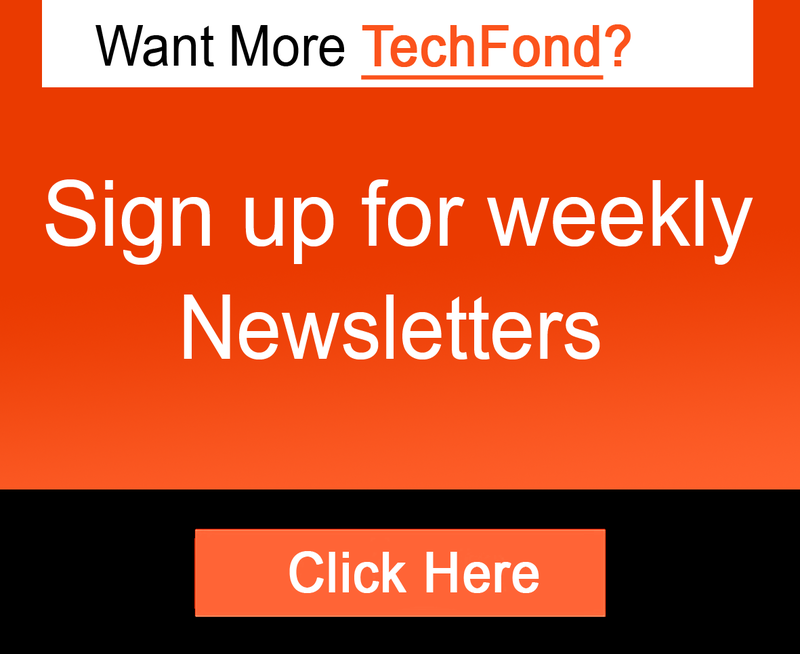 All models have 802.11n Wi-Fi, Bluetooth 3.0, a 2-megapixel camera, plus 2 x USB 2.0 ports that provide full support for a wide range of standard PC peripherals, along with a mini-HDMI port that is ideal for connecting to external displays.